This Sunday, November 12, 1 - 4 pm! Bilingualism "expands horizons, opens gateways, and breaks down barriers." 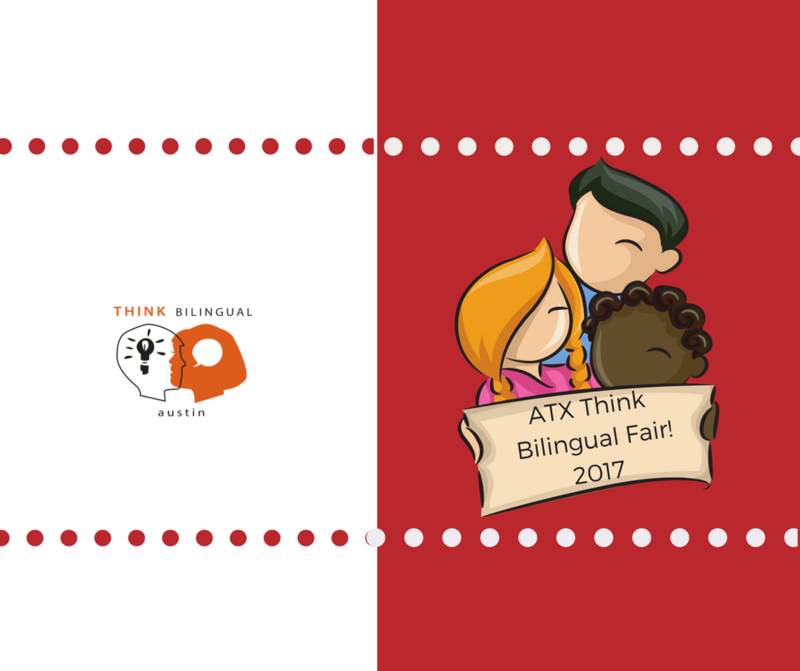 Celebrate and discover language learning and culture in the greater Austin area with over 40 world language learning and multicultural programs represented at the fair! Engage your kids in fun, multicultural and language-based activities, programs, and performances. Learn more by attending workshops and panel sessions for parents, teachers, and the community at large.